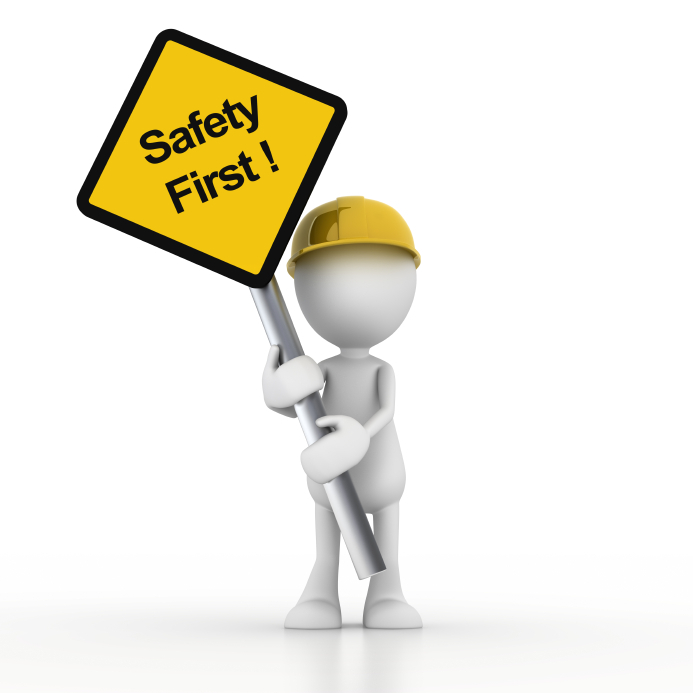 Your safety is one of our top priorities both on and off campus. The University of Oregon has multiple resources to be sure that you are safe. All University of Oregon students can ride the busses for FREE! The best way to get around is using our bus called the Emx which can take you right to campus and all over Eugene! You can also take the LTD bus system. Just be sure that you bring your UO Student ID with you and show it to the driver! Information on the Lane Transit District bus system can be found here. You can also use Google Maps on your phone to see the bus schedule! 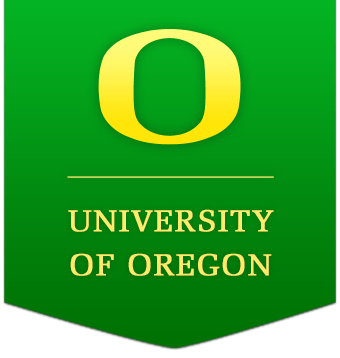 The University of Oregon provides two-night shuttles that are free to UO students, faculty, and staff members. Just call the number 541-346-7433 and know your student ID number to tell the operator! You can schedule a pickup time. The pickup and drop off locations must be within a 3-mile radius of campus. Operates every night from 10:00 P.M. to 2:30 A.M. Please take a look at this interactive map to see what areas they cover. The hours of operation start at 5pm daily.